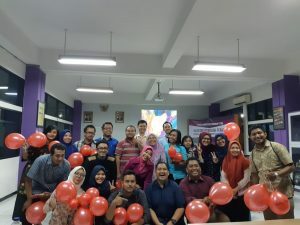 Faculty of Psychology, Universitas Airlangga had a visitor from Universiti Malaya, Dr. Ida Hartina binti Ahmed Tharbe, who is a Professional Practicing Counselor and Senior Lecturer at Universiti Malaya. 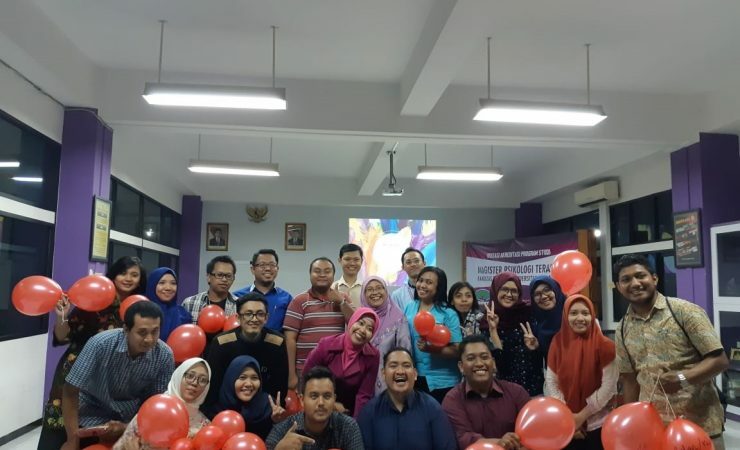 On September 4th and 7th 2018, Dr. Ida was giving a workshop with the theme “Emotional Intelligence Intervention” which was given to master and undergraduate students of the Faculty of Psychology Universitas Airlangga. Dr Ida stays in Faculty of Psychology Universitas Airlangga since August to October 2018. She joins visiting professor program. The talks given by Dr. Ida was fun and easy to be followed. The first session of the workshop was about learning how to recognize other people expression. Some slides were shown and the participants were asked to guess the expression that appears on the slide. On the second session, participants had to write their perception about the situation that was shown. The next session was all about “hot button”. Participants were asked to think about what bothers them the most and wrote it on a paper. The things other people do or said that bothers us the most and makes us furious is called the “hot button”. Participants were divided into pairs. There are two roles in each pair, the roles were A and B. A had to talk for 5 minutes, while B had to listen to what A said and B are not allowed to say anything to A or taking notes. Then, B was given 1 minute to conclude all the things that A had said. The role was performed alternately. 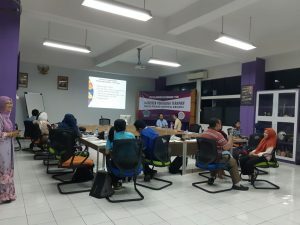 The last session is about presenting the solution based on the participant’s opinion to some emotions such as love, anger, etc., shown on the slides. 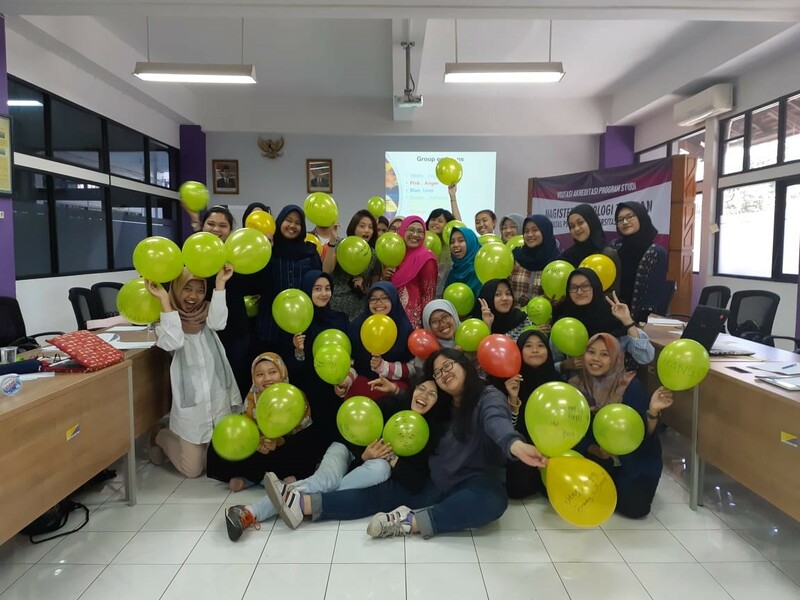 Each participant received two balloons and chose one colored paper. Then, the participants were divided into groups. Each group was asked to discuss ways to cope with the emotion that was given to them. 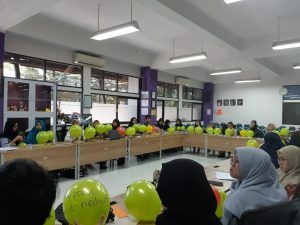 After the discussion is done, participants have to write their discussion on the balloons and present it in front of the class. The workshop gives knowledge to the participants so they understand kinds of emotions through facial emotions. Not only that, they also get knowledge about how a person should be able to control their emotion. The participants were given knowledge to have ability of listening in a counselling session in order to balance the emotion of their client. This workshop was conducted few times in Faculty of Psychology Universitas Airlangga gives knowledge that useful for the participants.